Wearing an all white uniform with black belt, this custom male karate bobble doll holing fists and punching his right feet.The power of the forces of concentration and relaxation is the main technique of karate, absolutely it’s not only limited to the brawn and legs. 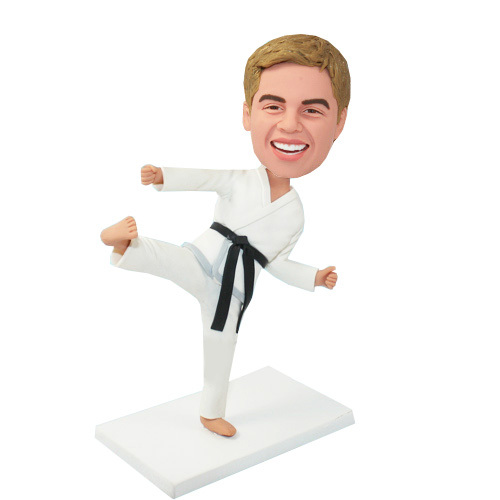 Do you have friends like karate? 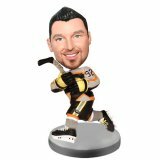 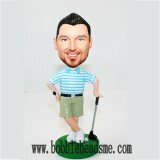 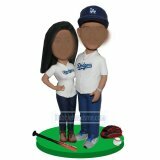 If he needs something to encourage him, this customized bobblehead is the best choice.